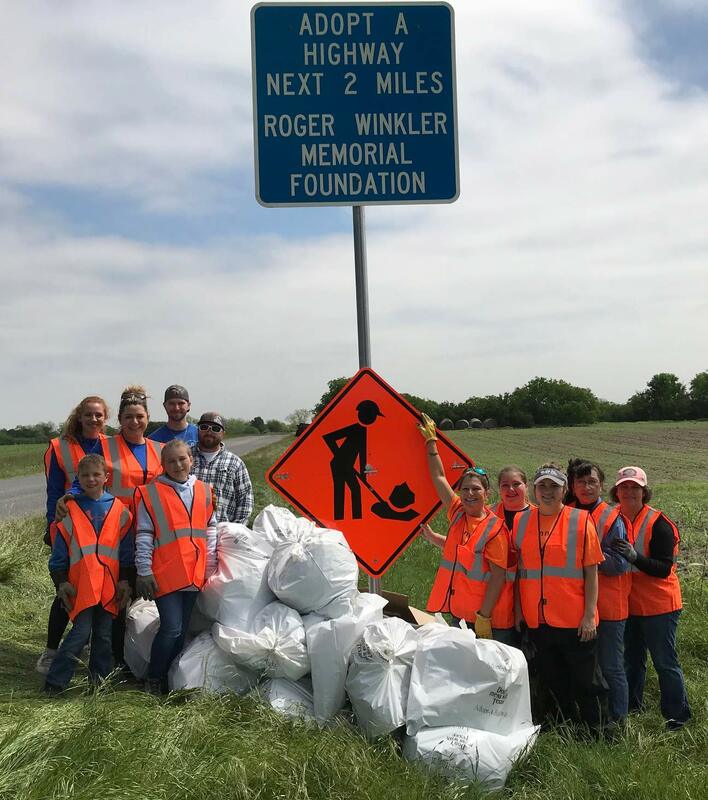 The mission of the Roger Winkler Memorial is to keep his giving spirit strong by fostering educational opportunities and giving back to the Wilson County Community. The Roger Winkler Memorial awarded over $3000 in scholorships for the 2014 Poth High School graduating class. The Roger Winkler Memorial awarded a $2000 scholorship for the 2012 Poth High School graduating class. Proceeds from the 2012 Roger Winkler Music Festival helped support a donation to the Poth VFD. This years music festival is November 26th at Kosciusko Hall. Amazing music with proceeds benefitting Wilson County schools & organizations. Enter this years Washer Tourney for a chance to win $600!!!! Entry fee is $80 per team. The mission of the Roger Winkler Memorial Foundation is to keep his giving spirit strong by fostering educational opportunities and giving back to the Wilson County Community.